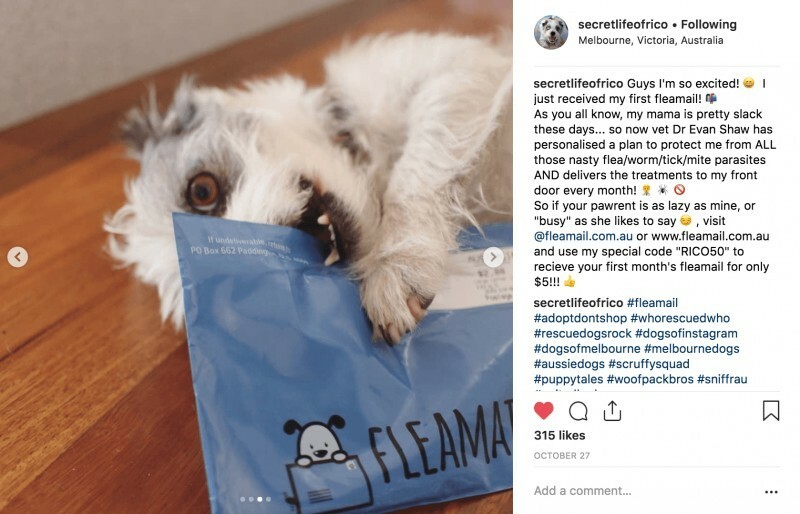 Flea, Tick & Worming to your dog’s door. 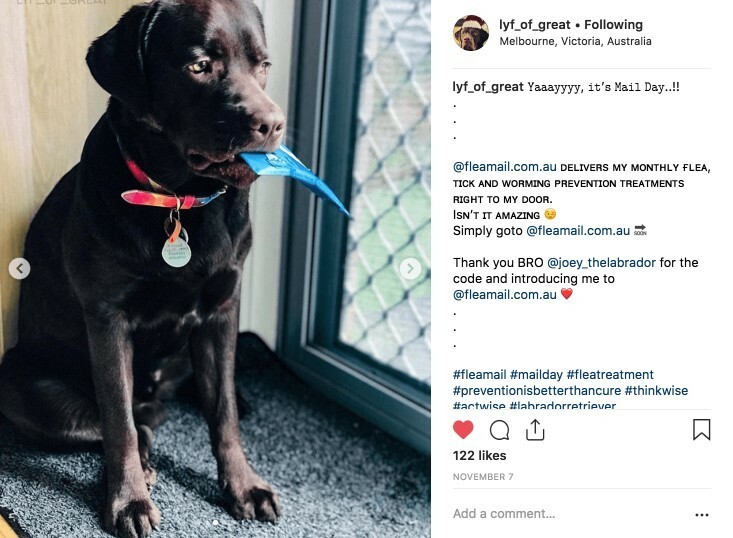 Did you know that 46,000 Aussie pets a year (over 120 a day) are admitted to Vets for life-threatening parasites – just from owners forgetting their pet’s treatments? 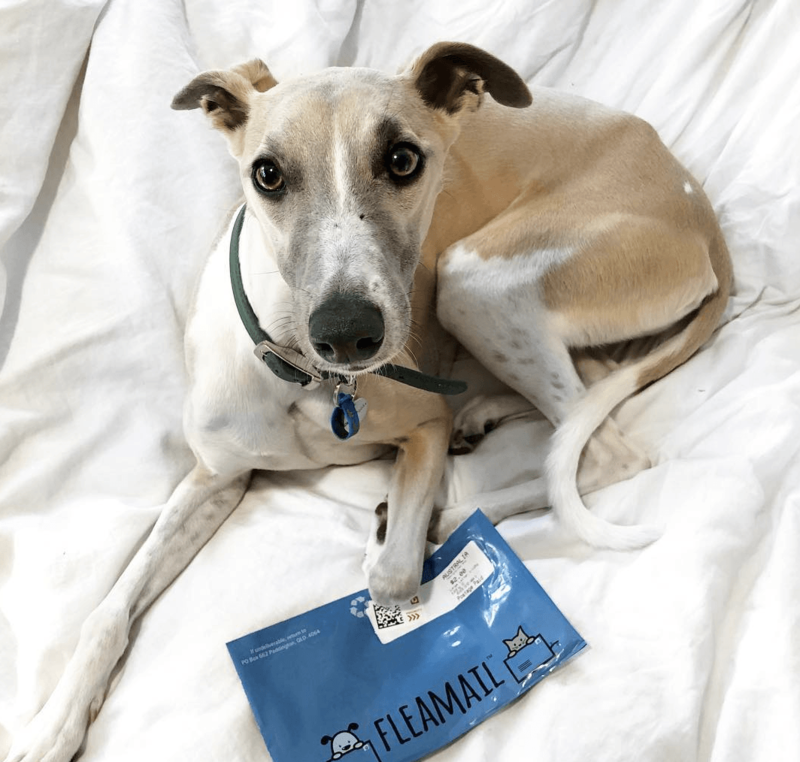 • Get peace of mind as FleaMail arrives in your letterbox each month, when due! 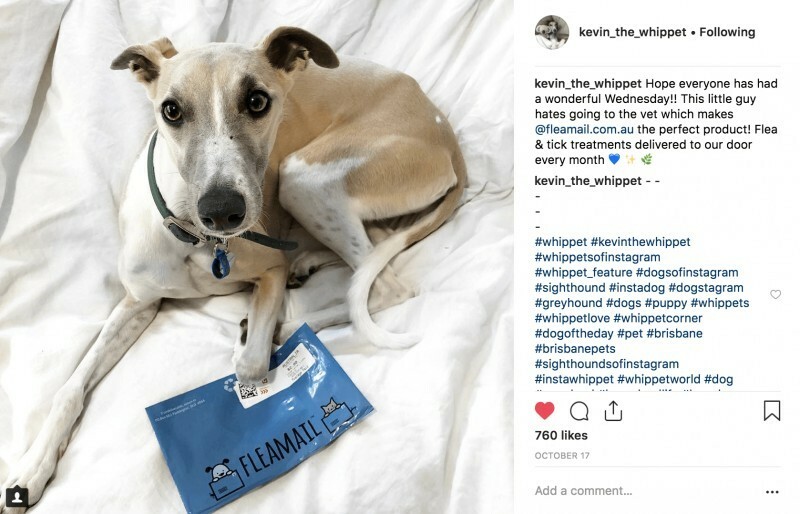 Register and …Vets do the rest! 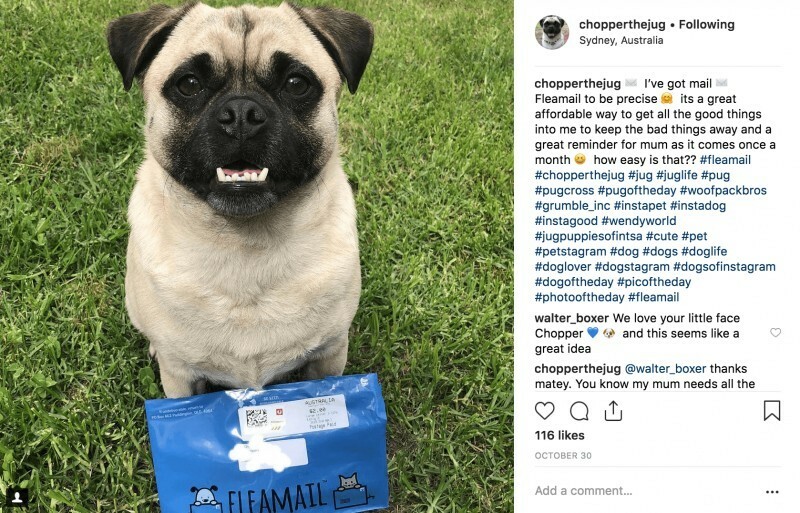 Never worry again about “what products” to buy, “how much” you need to give, or setting “messy reminders”. 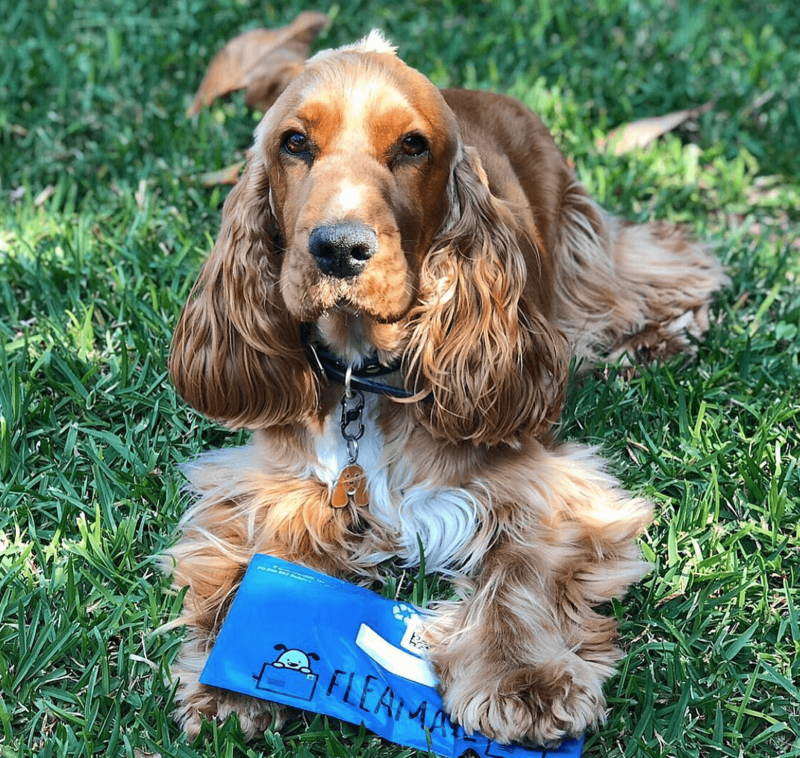 Using Australia’s best products (with easy instructions), our Vets choose and send the best protection for your dog’s individual needs – puppy to their golden years. 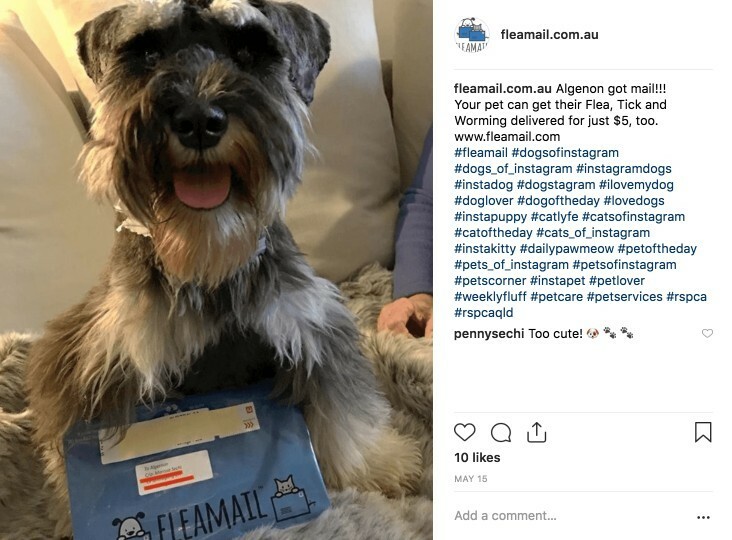 Affordable protection matters, and FleaMail costs less than pet stores and clinics – as our Vets bulk-buy and ship direct to you, passing on some great savings. 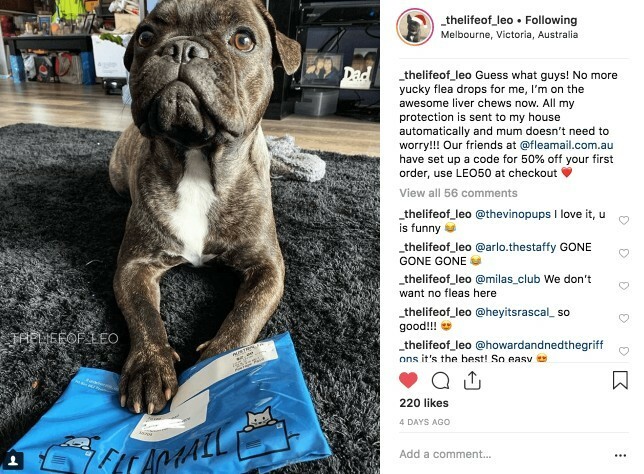 • Auto 10% off if you’ve a few pets! 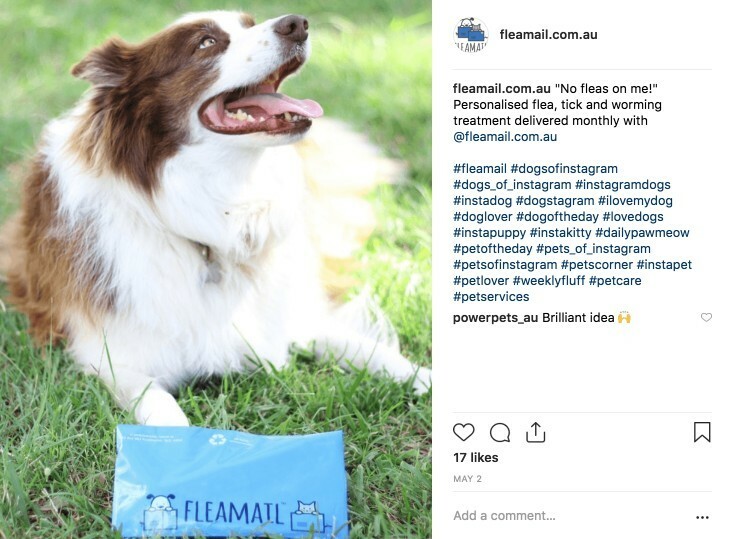 @fleamail.com.au are Aussie vets who deliver my monthly protection so I’m safe from parasites! 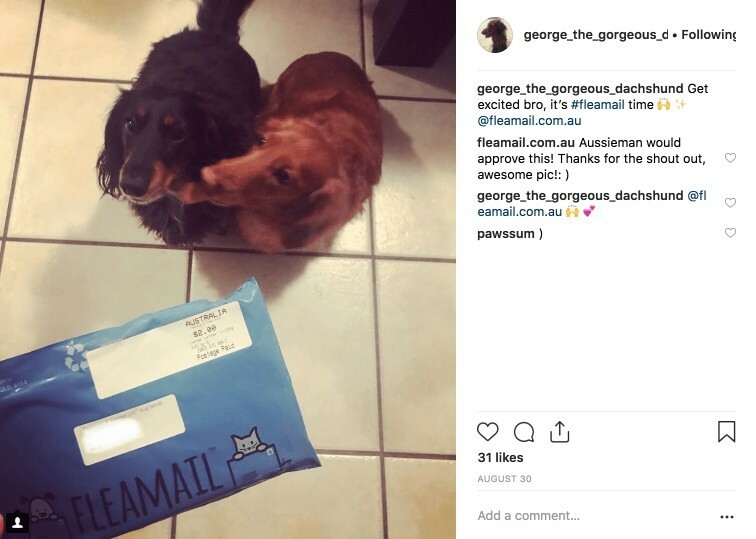 Also now my Mum doesn’t have to worry about expenses or chasing pet store clerks. 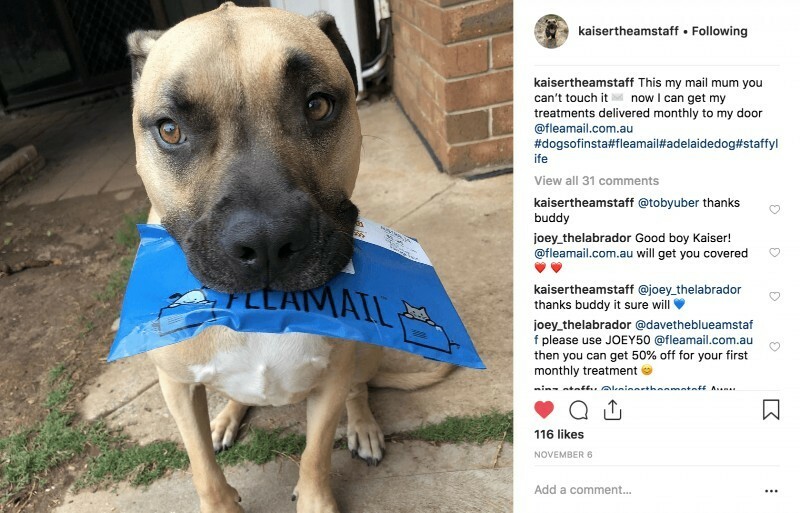 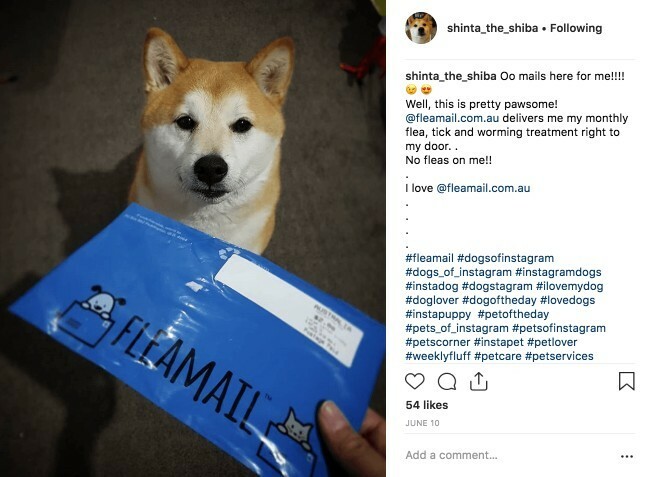 Finally, now I’m getting mail 💌It’s called FleaMail 🐾So simple too, flea and worm treatments delivered to my door each month and most importantly, it’s super affordable! 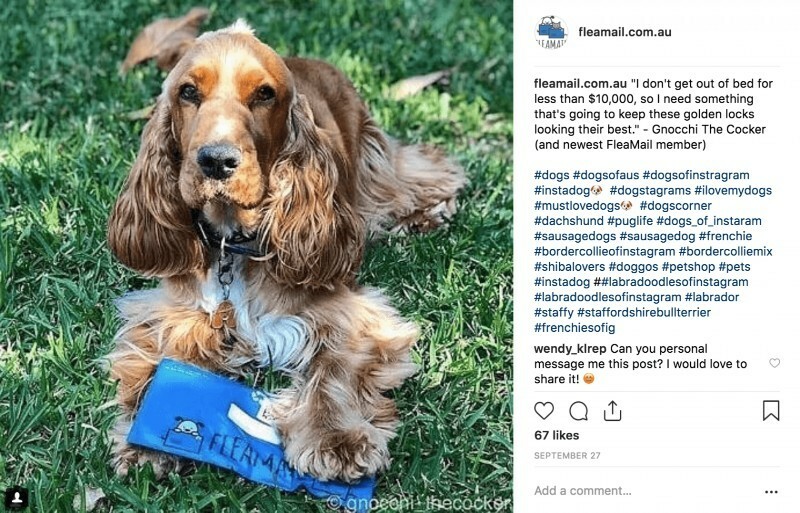 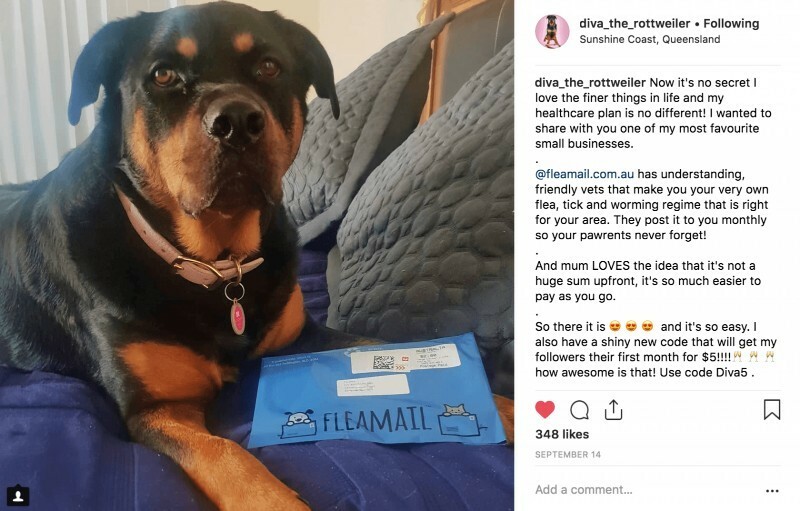 ✉️ Yahs, I’ve got mail ✉️ Fleamail to be precise because it’s an easy, affordable way to keep local parasites at bay and perfect for mum as it comes each month by mail 😆 how easy is that?? 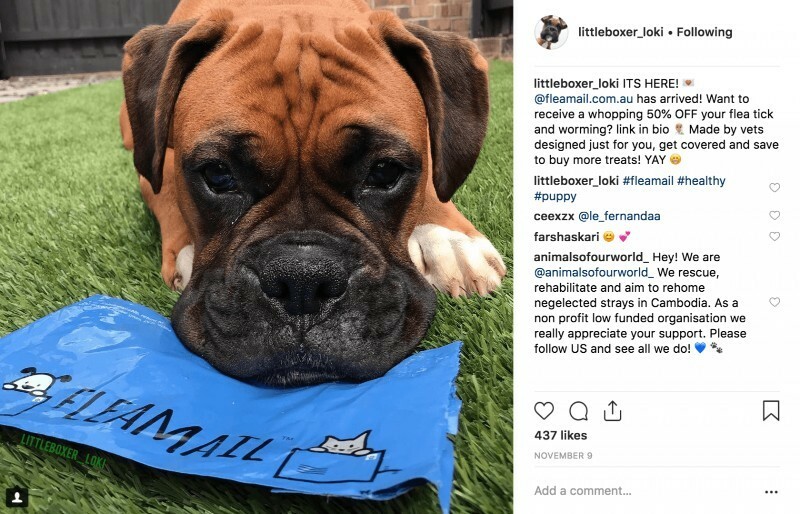 Did you know that we cover cats along with dogs? 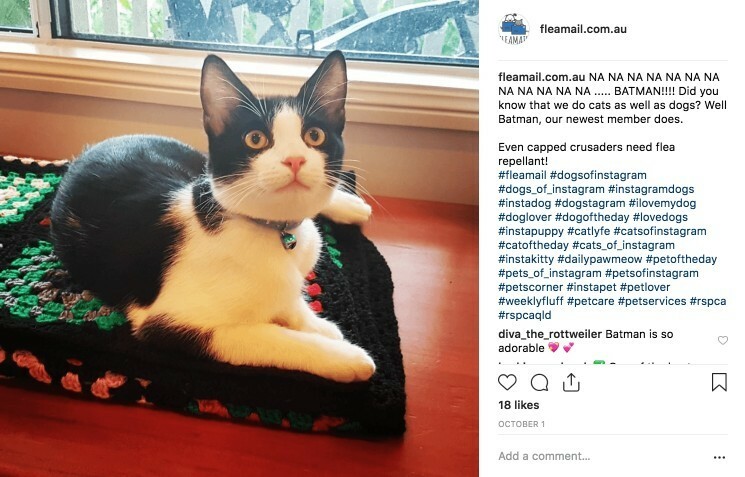 Because even Batman, our newest capped crusader member needs his flea repellant! 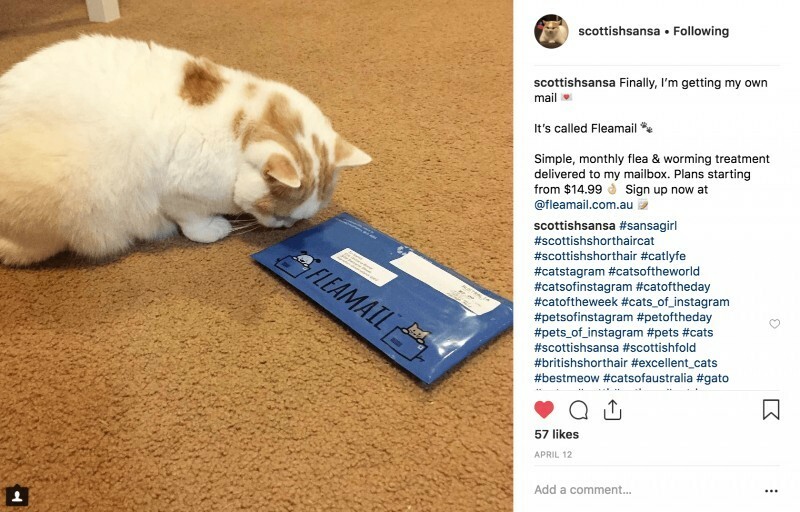 We get rather excited, like when it’s #fleamail time 🙌!